We are open at varies times to meet the needs of our patients. Beginning May 3, 2019 we will be closed every other Friday. 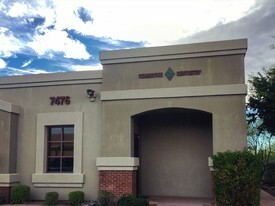 Follow us on Facebook to stay connected with our dental office.